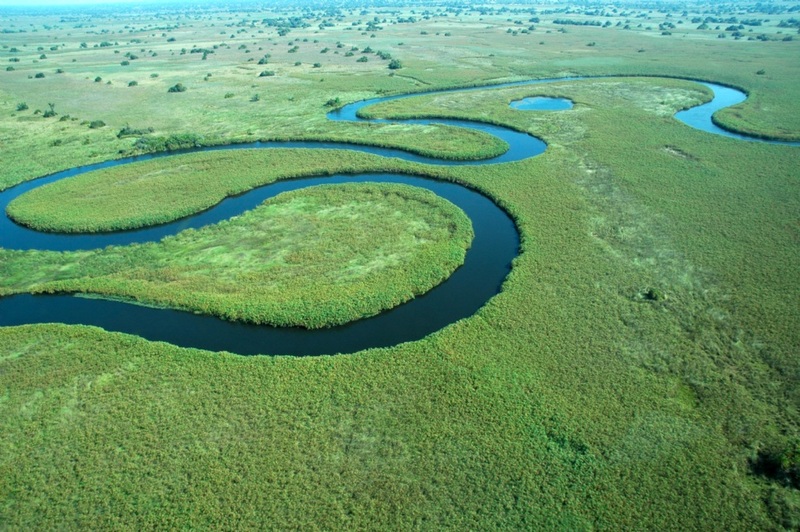 Botswana is very well known and famous for having some of the best wilderness and wildlife areas on the African continent. The 38 percent of its total land area is devoted to national parks, reserves and wildlife management areas. The first known inhabitants of present day Botswana were nomadic foragers, Khoe & San speakers, who lived, passed through and hunted here in small families for centuries prior to the arrival of the Tswana and Bantu tribes. Experience here the amazing beauty of the world’s largest intact inland Delta – the Okavango; the unimaginable vastness of the world’s second largest game reserve – the Central Kalahari Game Reserve; the isolation and other-worldliness of the Makgadikgadi – uninhabited pans the size of Portugal; and the astoundingly prolific wildlife of the Chobe National Park. Botswana is the last stronghold for a number of endangered bird and mammal species, including Wild Dog, Cheetah, Brown Hyena, Cape Vulture, Wattled Crane, Kori Bustard, and Pel’s Fishing Owl. 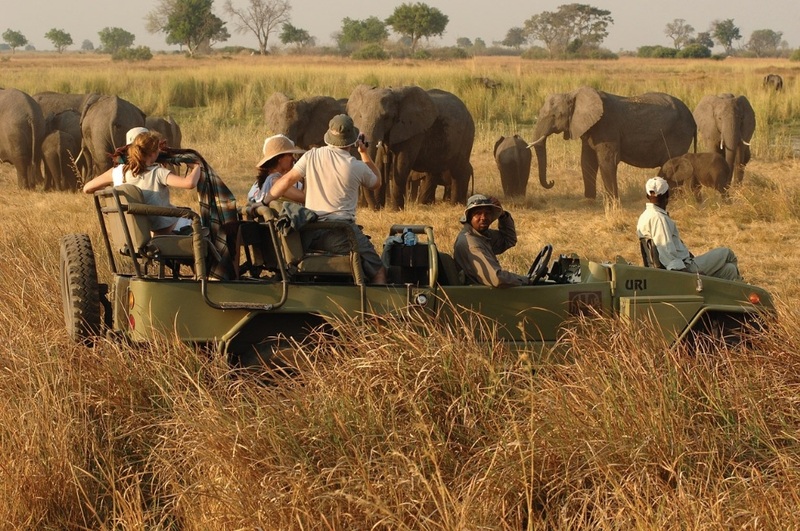 This makes your safari experience unique and you will feel to be always surrounded by wild animals. The first – and most lasting impressions – will be of vast expanses of uninhabited wilderness stretching from horizon to horizon, the sensation of endless space, astoundingly rich wildlife and bird viewing, night skies littered with stars and heavenly bodies of an unimaginable brilliance, and stunning sunsets of unearthly beauty.